Within this site you will find online store and gallery of Ching-Chou Kuik's fantasy art. Click the image below to view the larger picture. 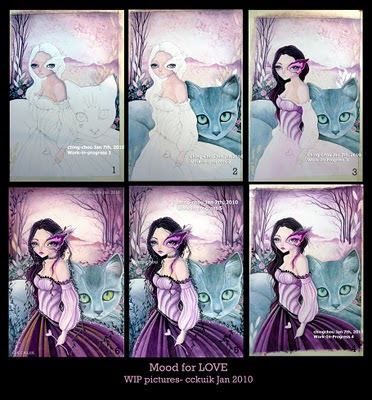 WIP pictures of "Mood for LOVE"
All images and graphics 2006-2010 © Ching-Chou Kuik. All rights reserved.